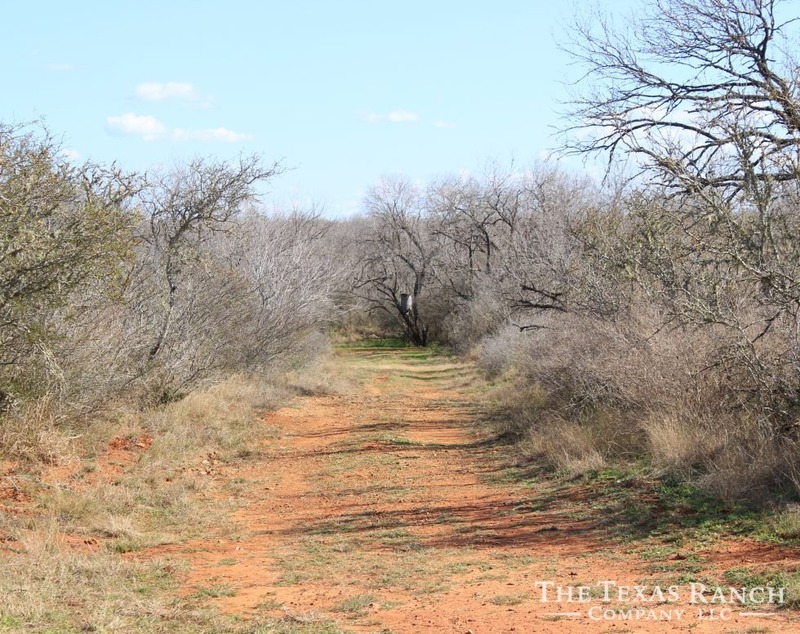 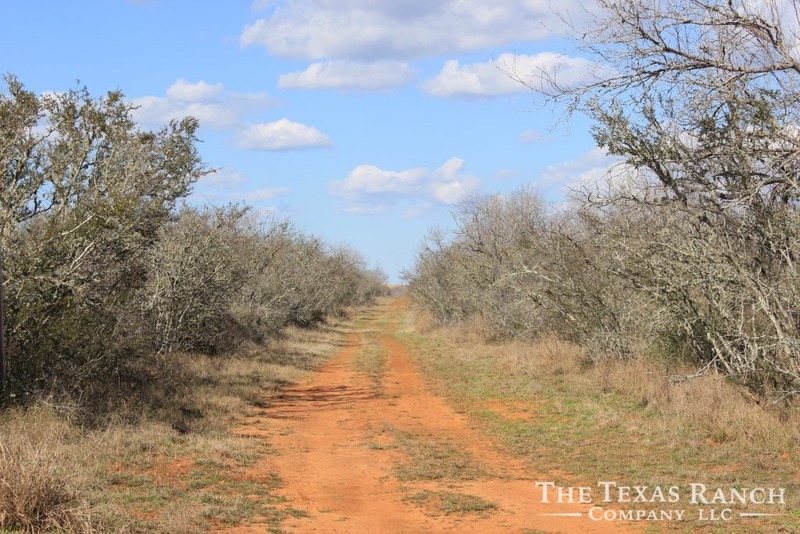 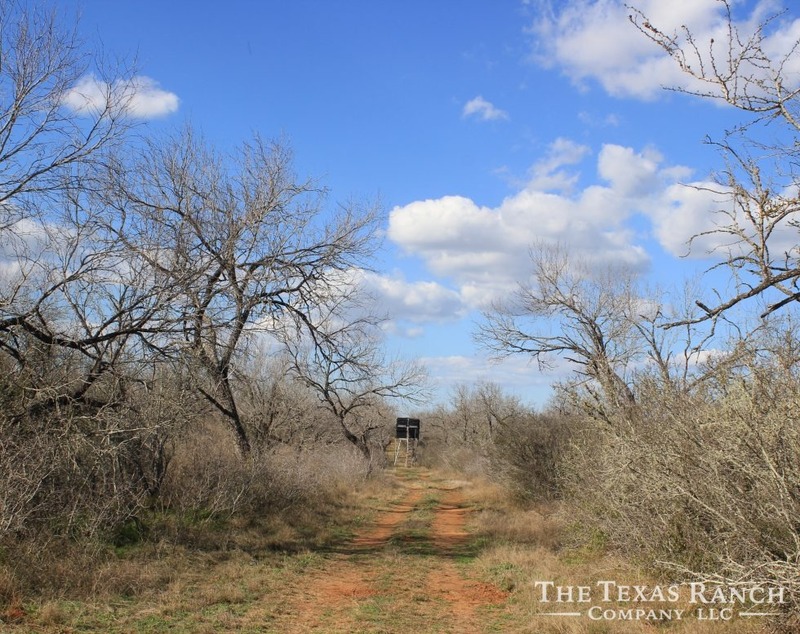 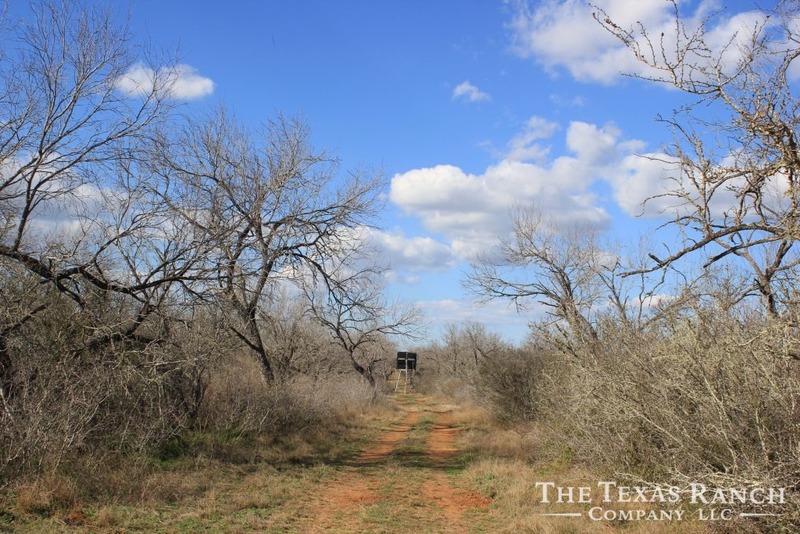 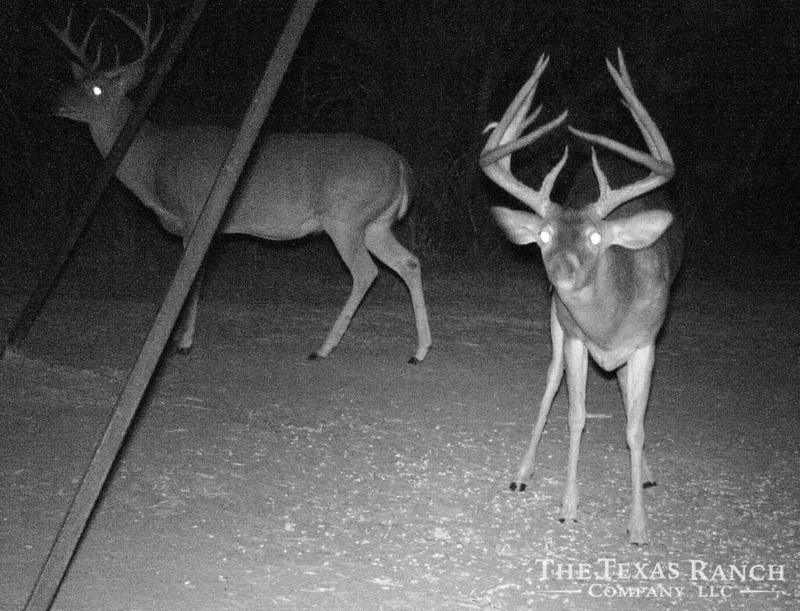 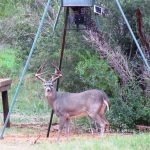 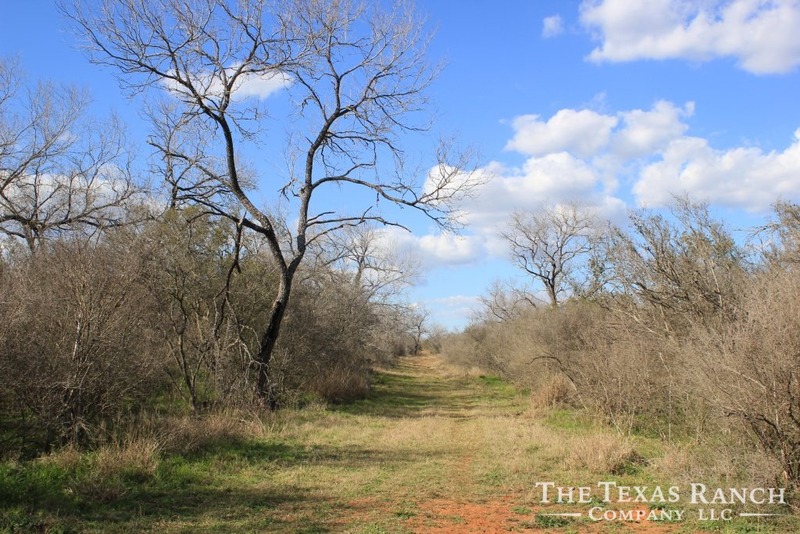 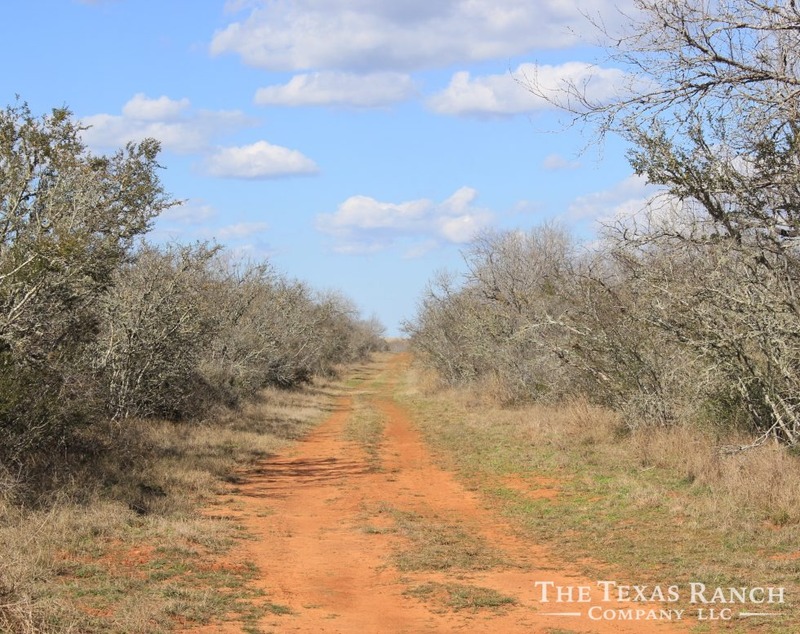 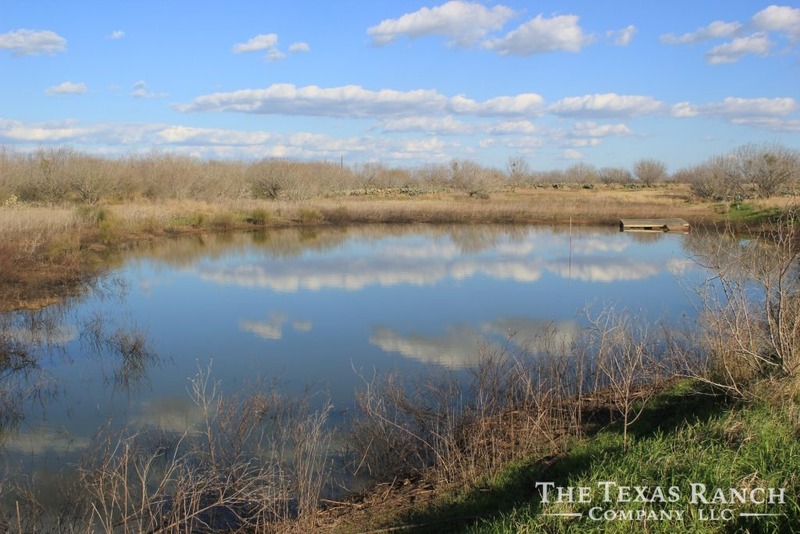 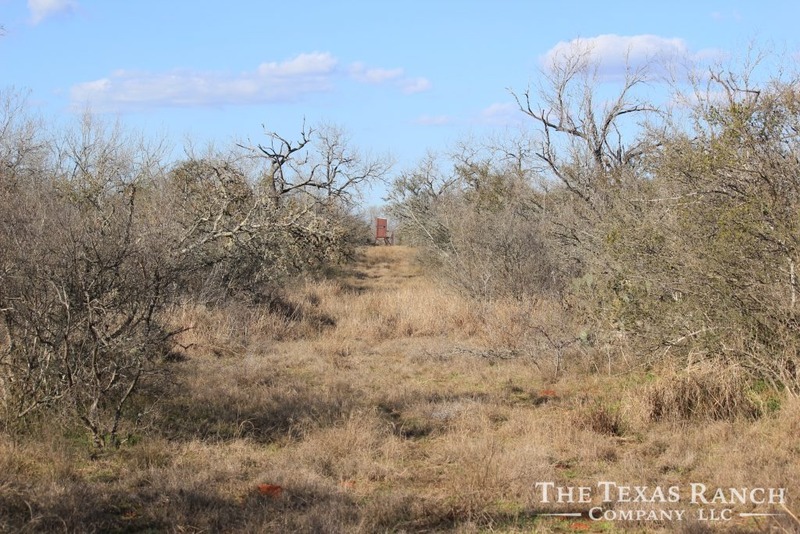 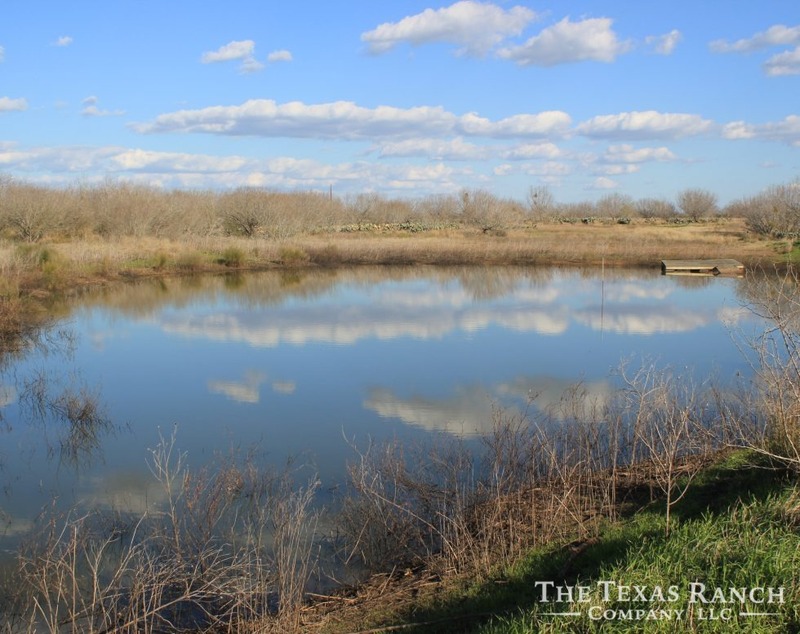 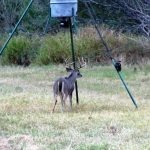 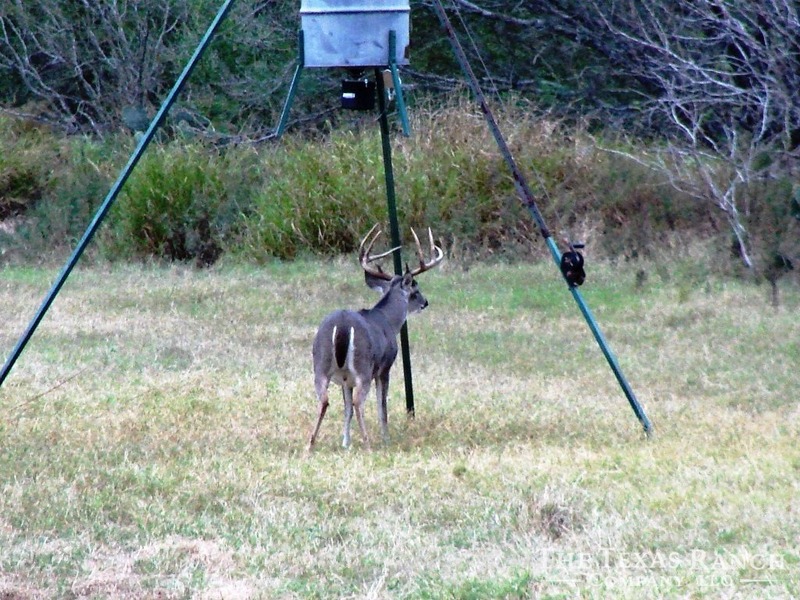 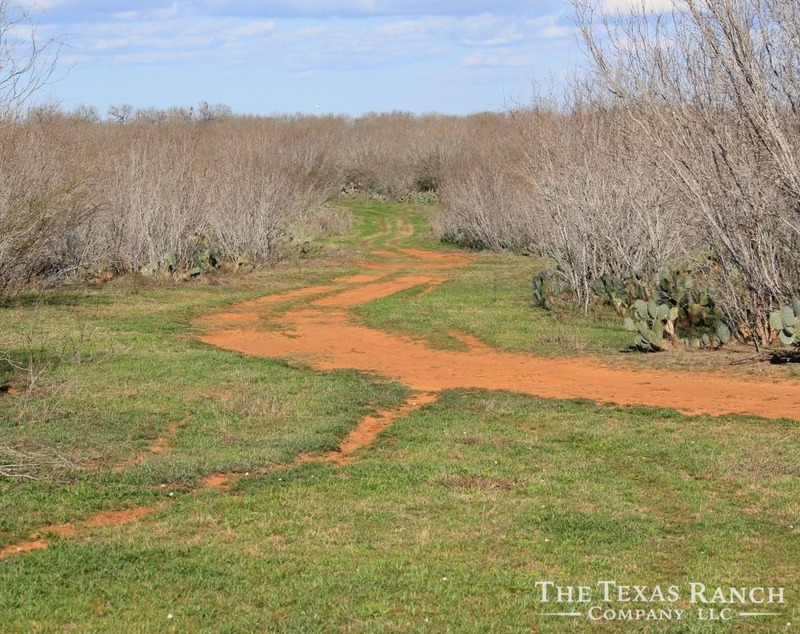 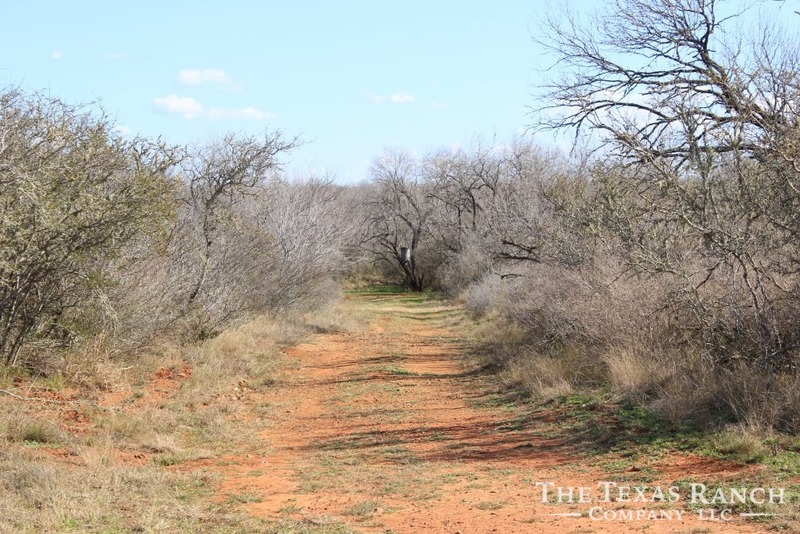 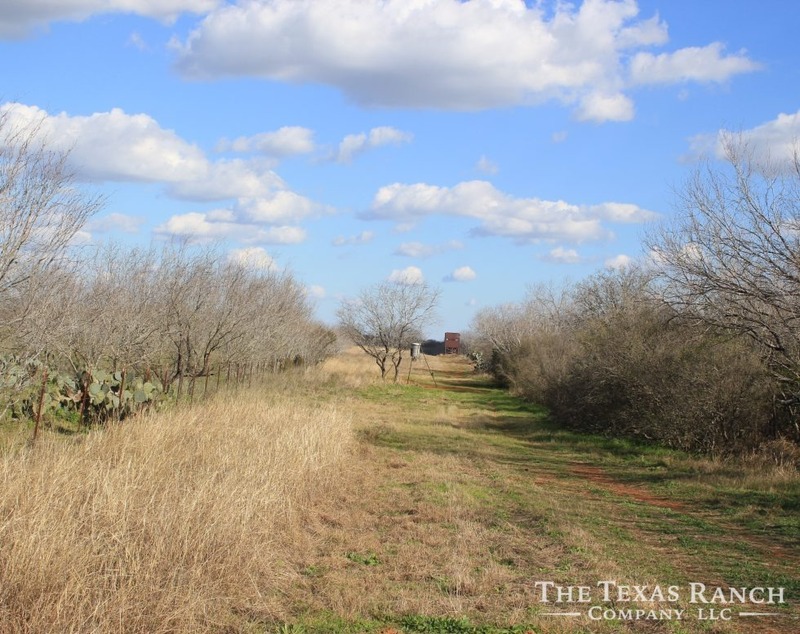 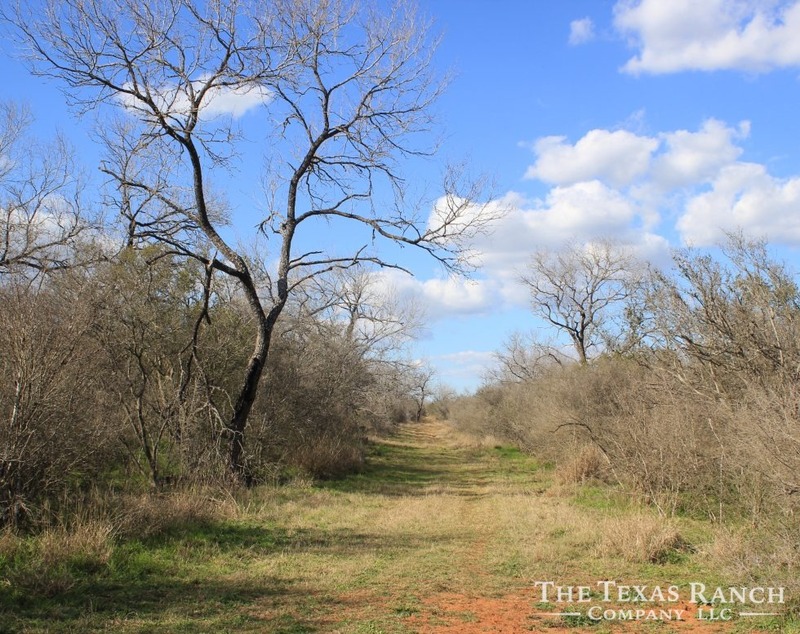 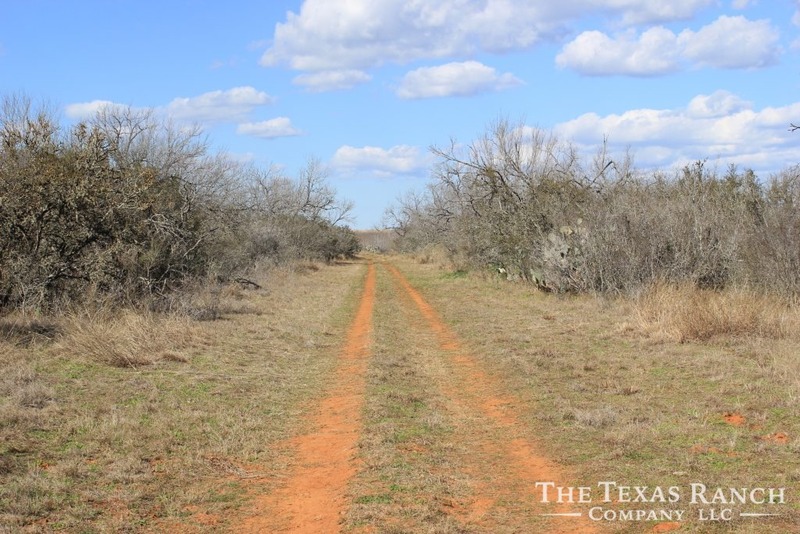 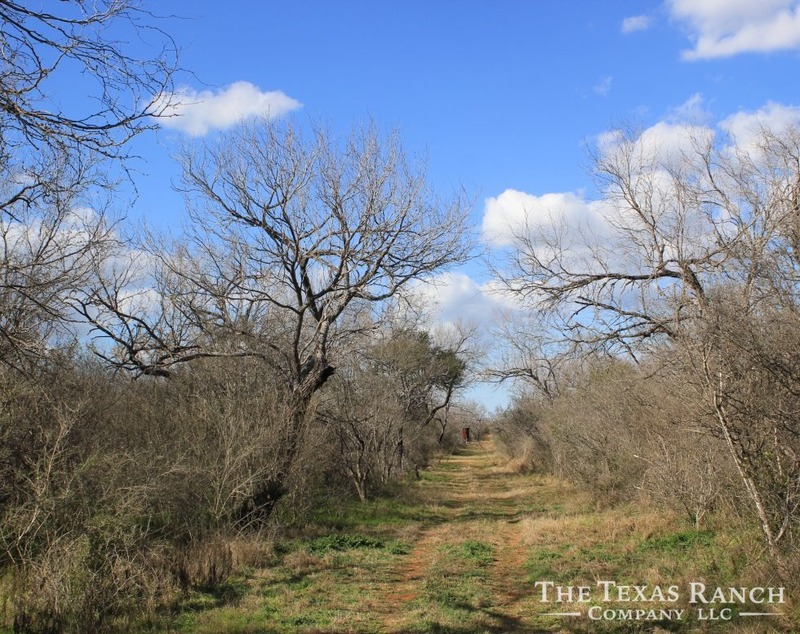 A true hunters paradise located in the prime area of Eastern Frio County! 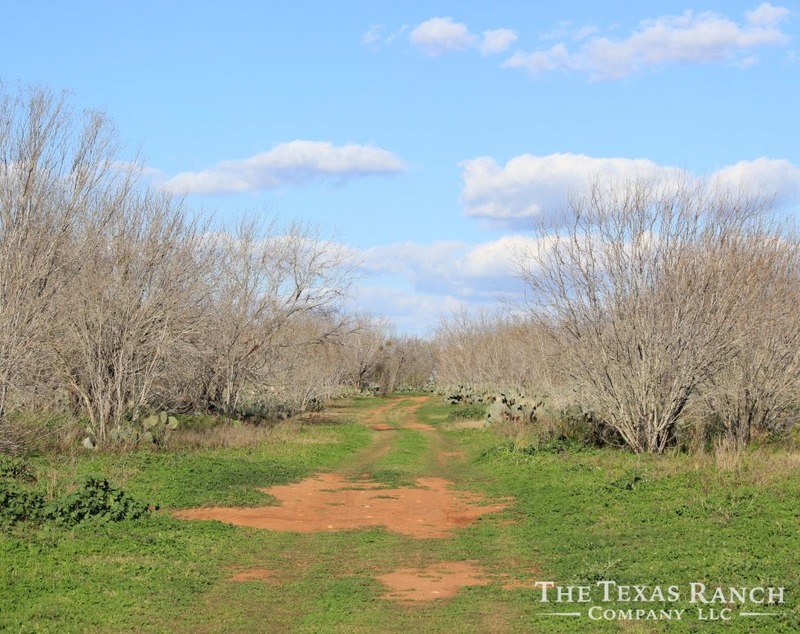 This beautiful 323 acre ranch is loaded with potential. 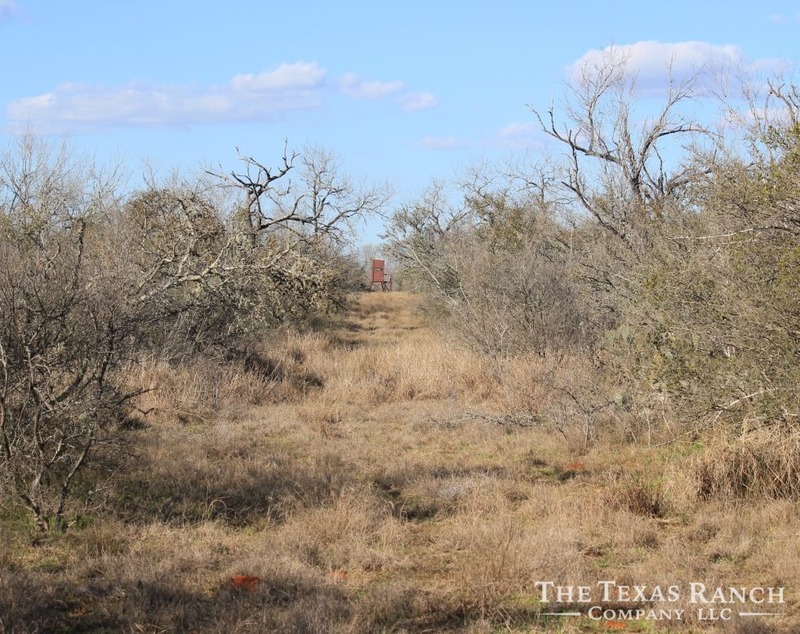 Whether you are looking for a place to high fence and raise big deer & exotics or you are in the market for a low fenced ranch with a abundance of native game, this is as good as it gets. 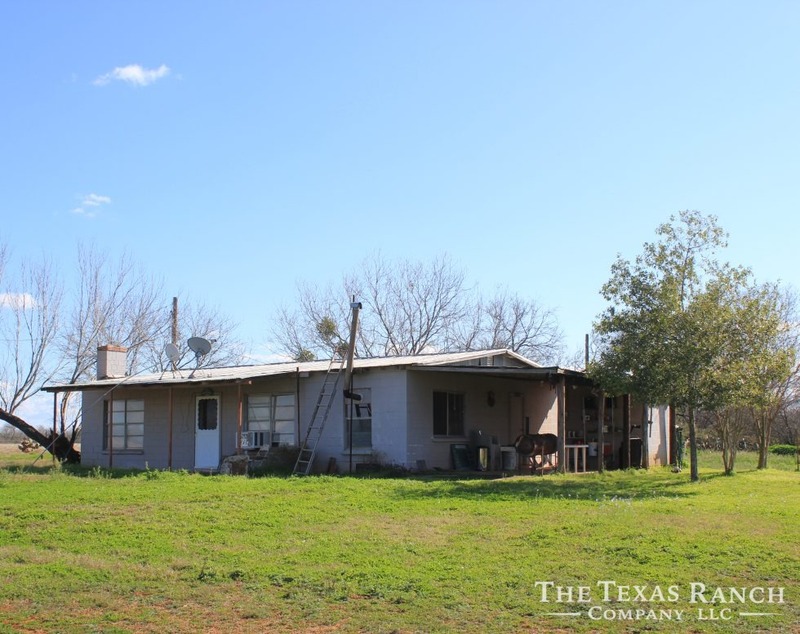 The overall diversity of this ranch is awesome. 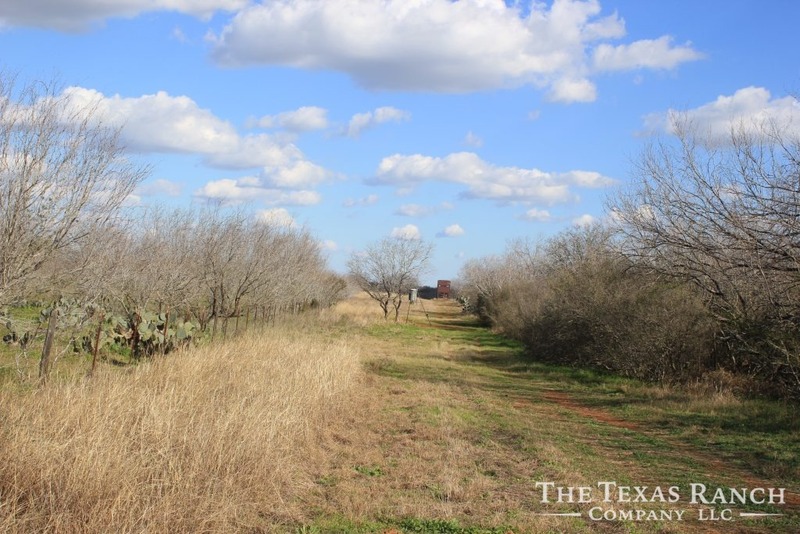 The native habitat consists of superb brush species which helps allow the wildlife to flourish. 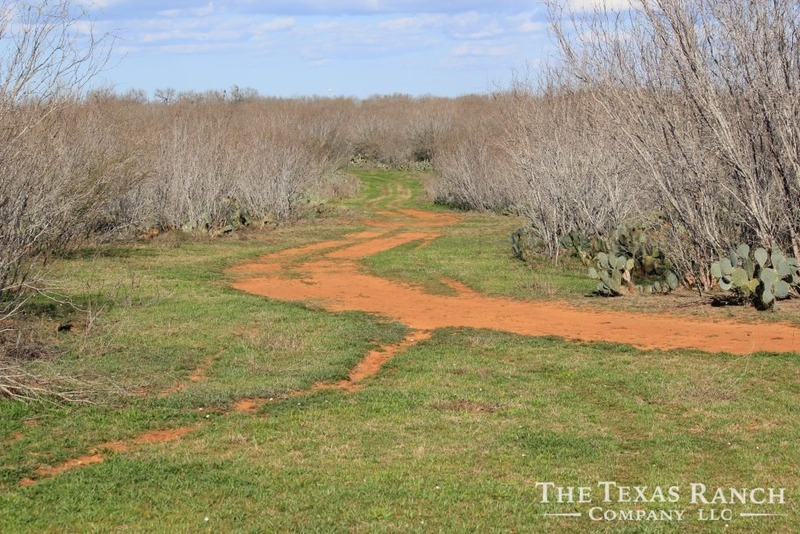 The soils are mostly red sandy loam and there is a gentle roll throughout the property. 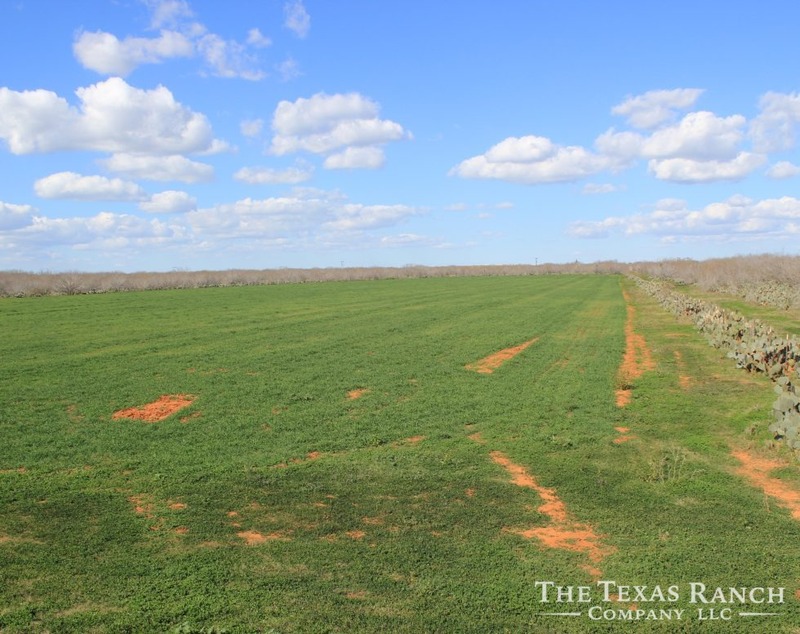 A 15 +/- acre food plot, currently planted in oats, is located in the central portion of the ranch. 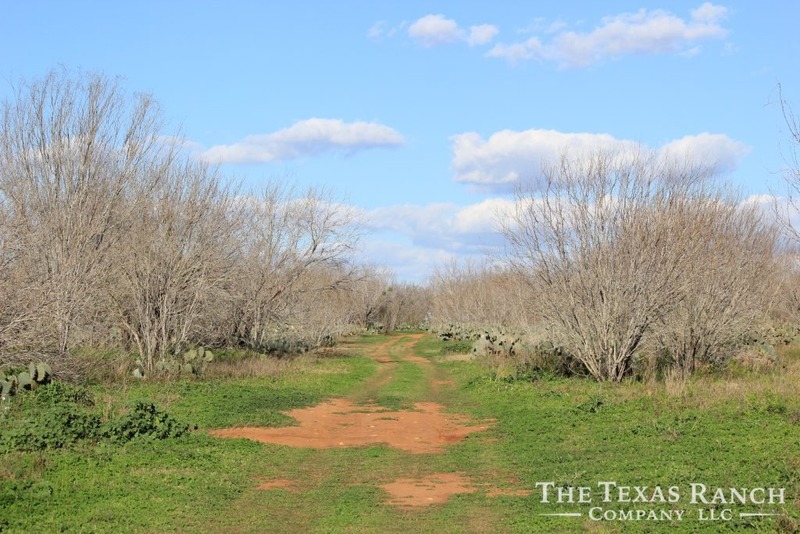 There are several good roads & senderos in place and the exterior fences are in good shape. 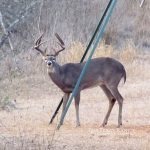 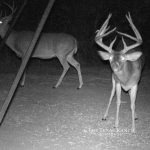 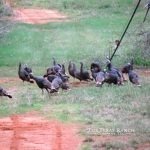 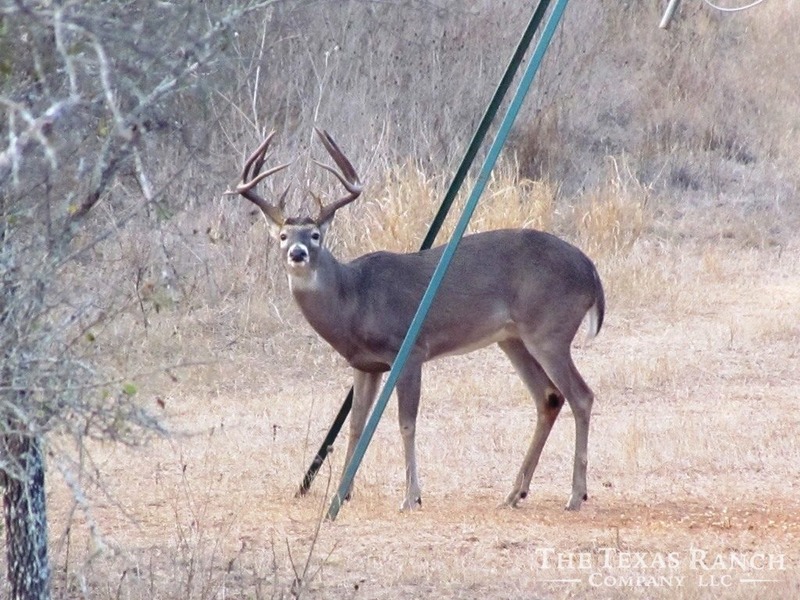 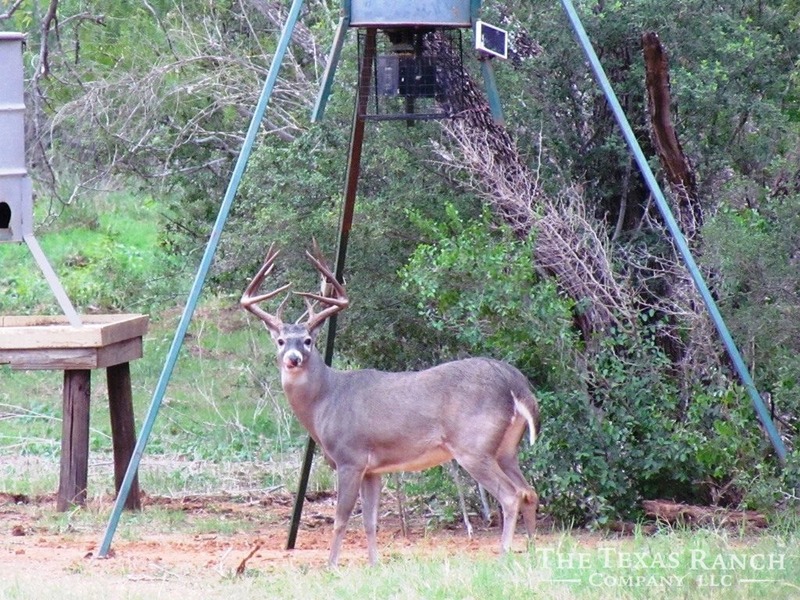 Surrounded by farm land and lowed fenced on 3 sides, this ranch is a sanctuary for a wide variety of game. 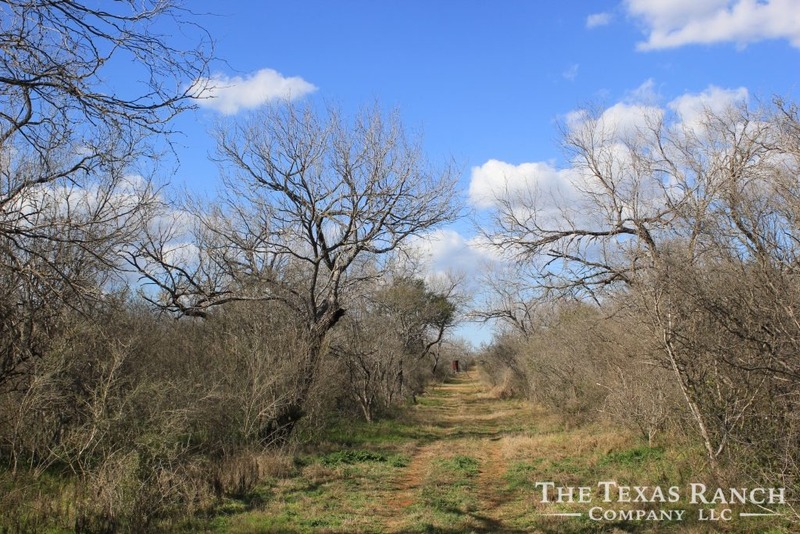 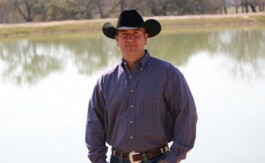 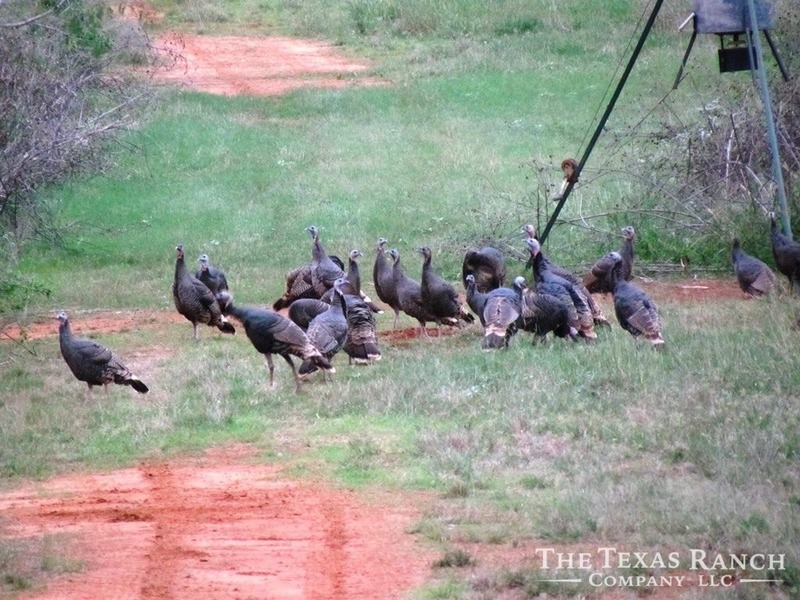 The ranch has great numbers of quality Whitetail deer, Rio Grande Turkey, Bobwhite Quail, Dove, Hogs and Javalina. 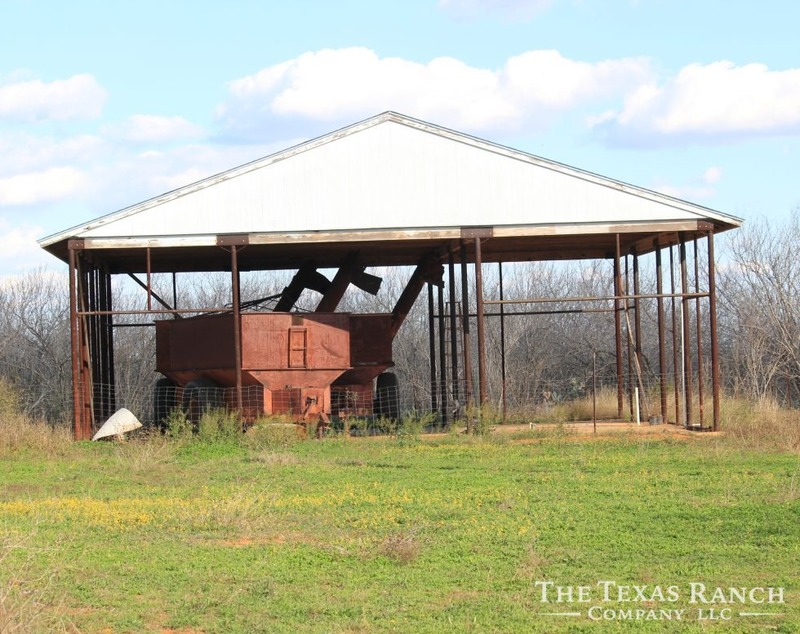 The improvements consist of a hunters cabin, metal barn, covered pavilion on concrete slab, and a older building currently used for storage. 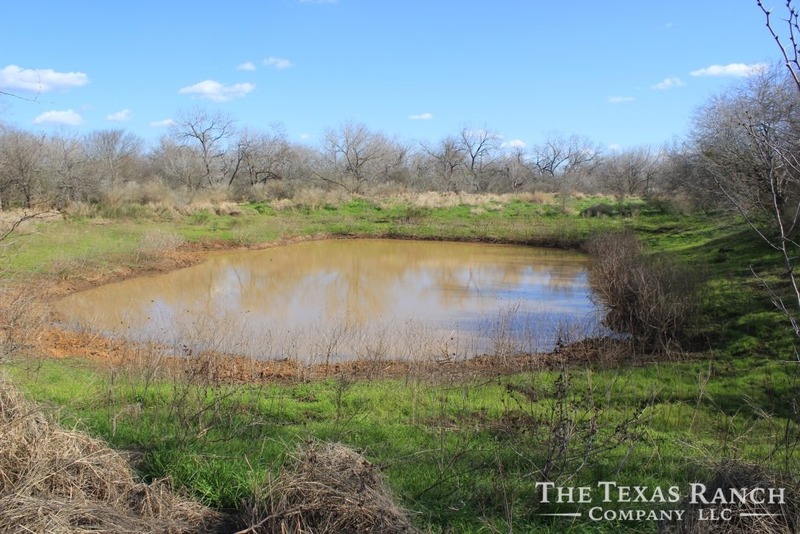 There are two water wells and two stock ponds located on the property. 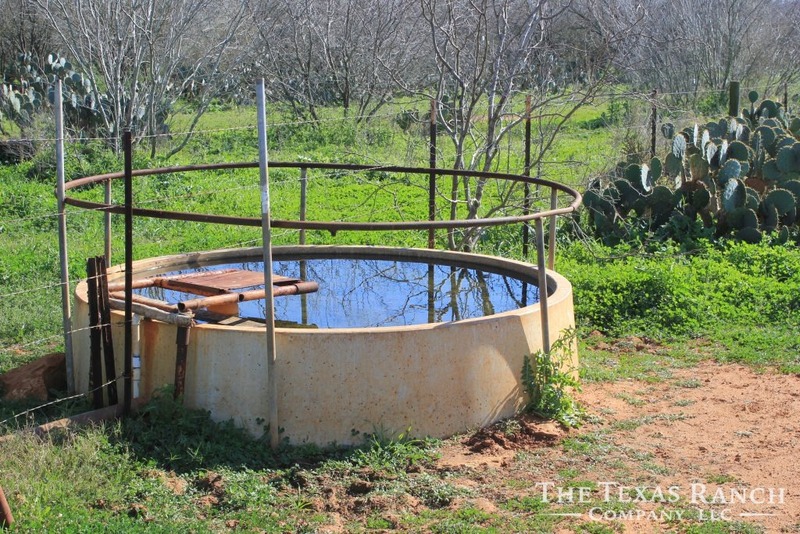 The main well is in the Carrizo Aquifer and supplies the hunters cabin and a livestock/wildlife trough. 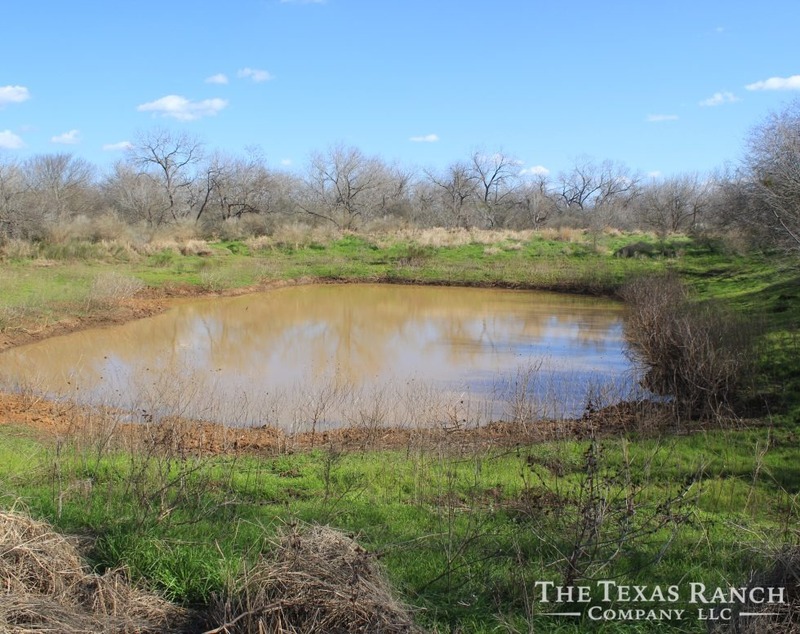 There is also a water line in place which can help supplement one of the stock ponds. 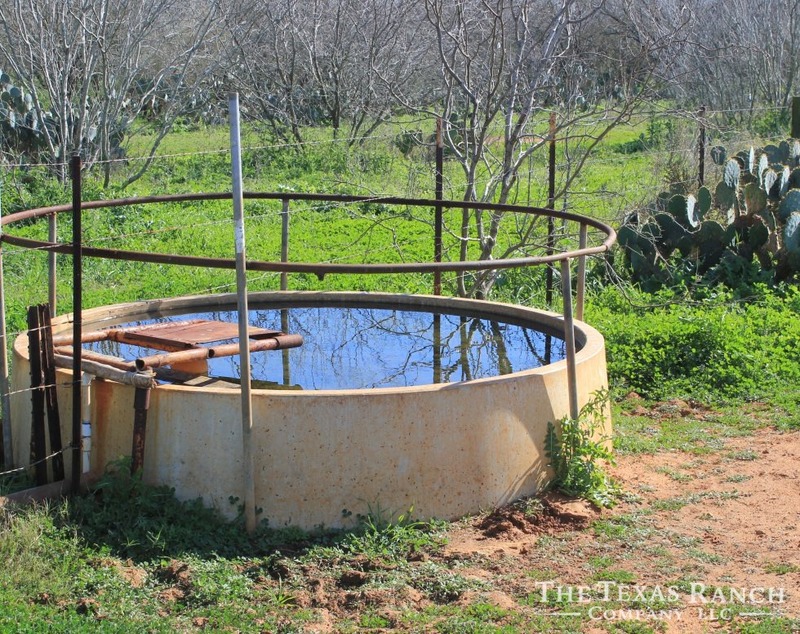 The second well is believed to be in the shallower sands and is currently not being used. 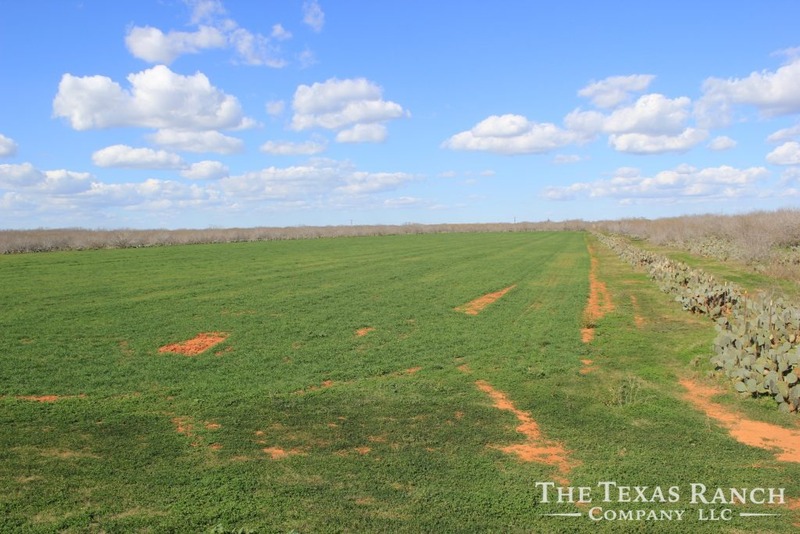 This is a surface only sale, there are no leases or production on the property. 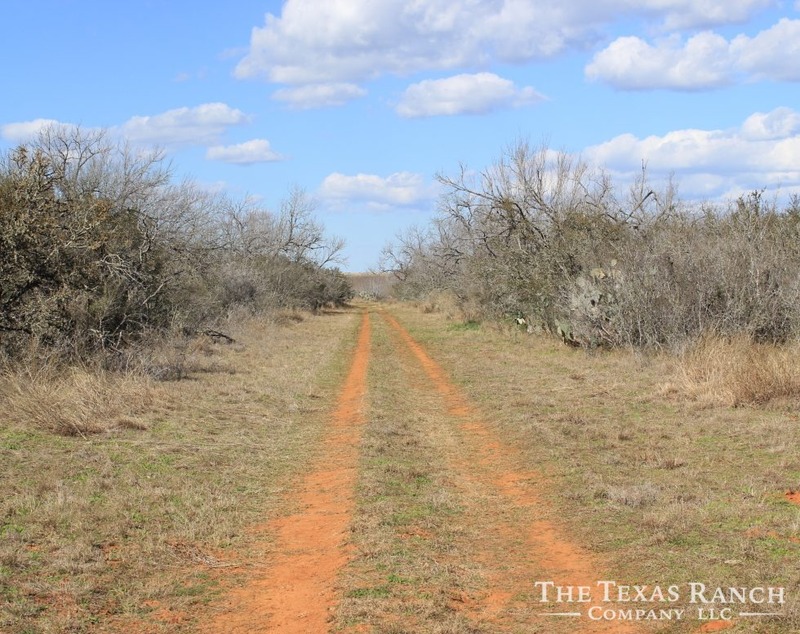 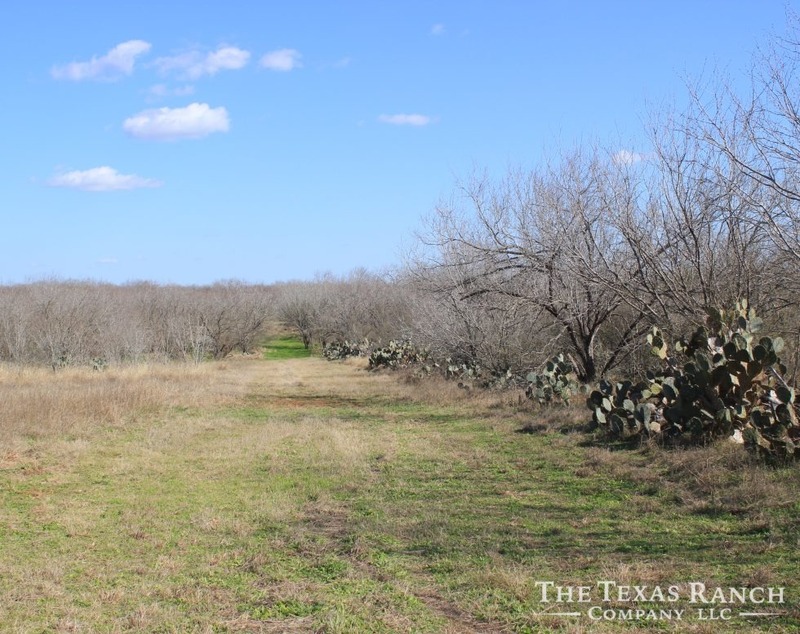 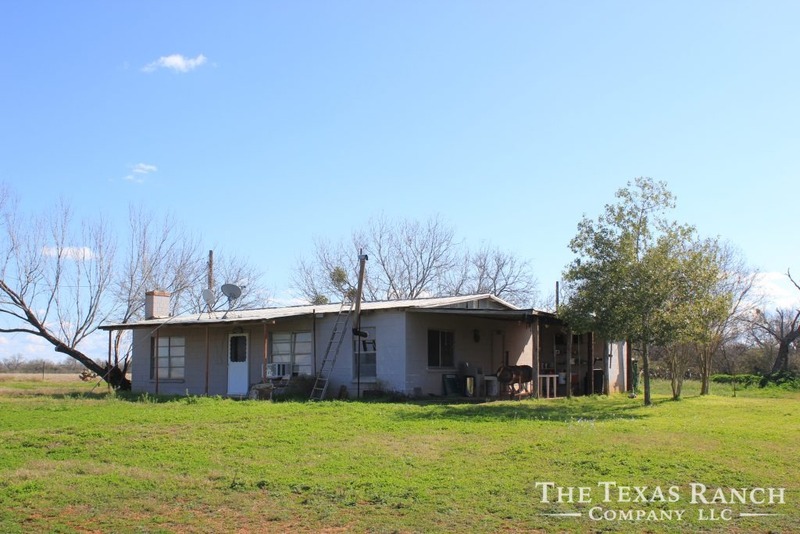 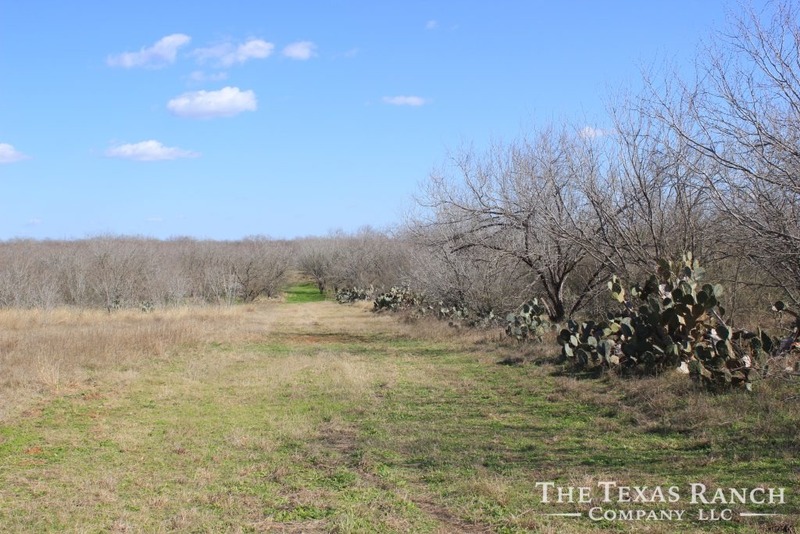 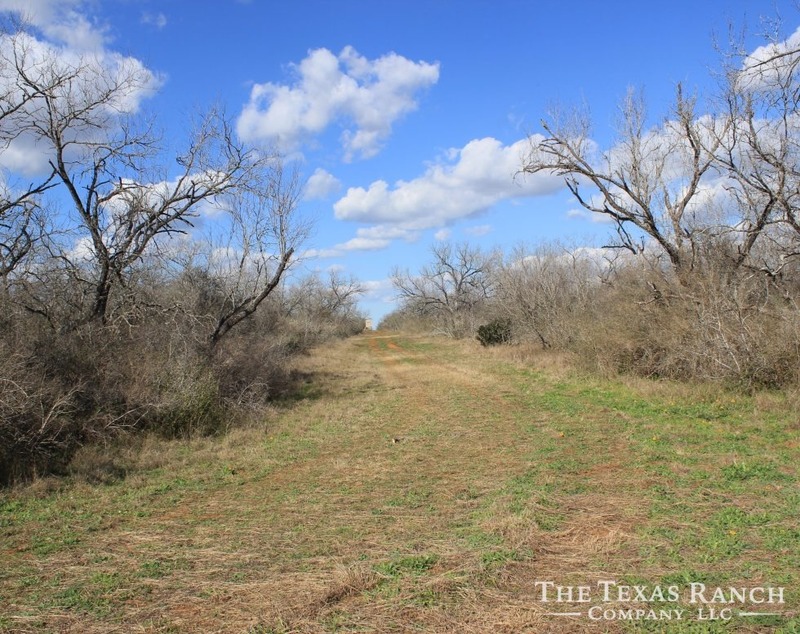 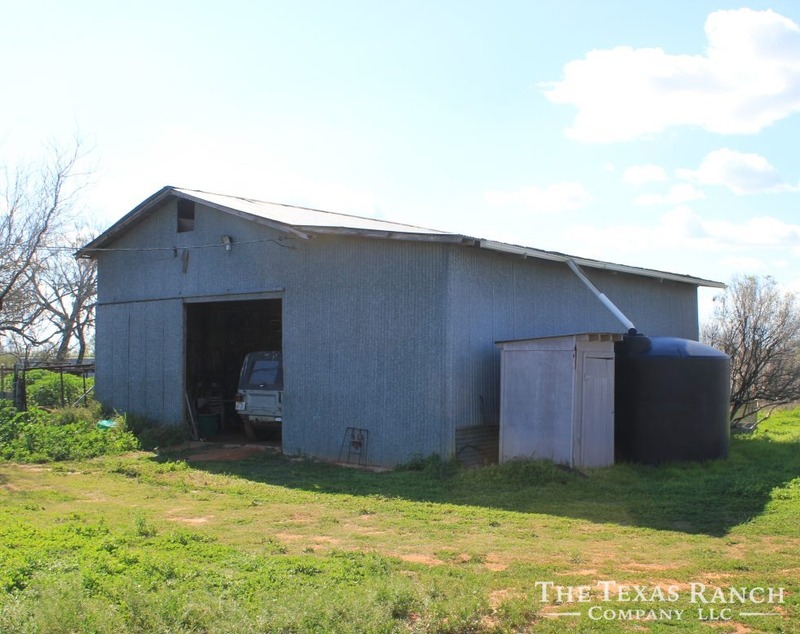 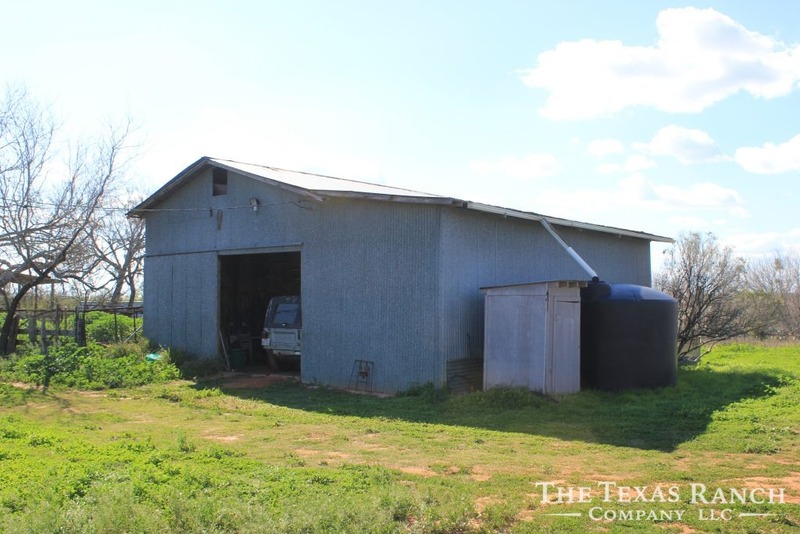 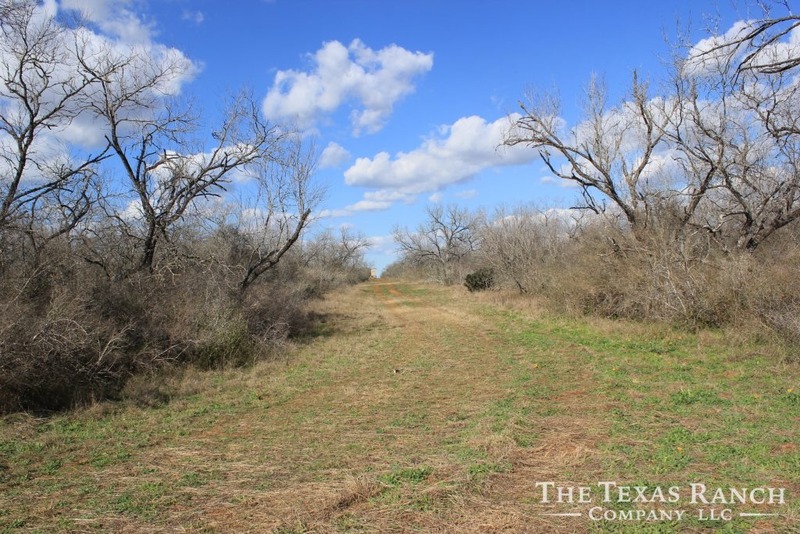 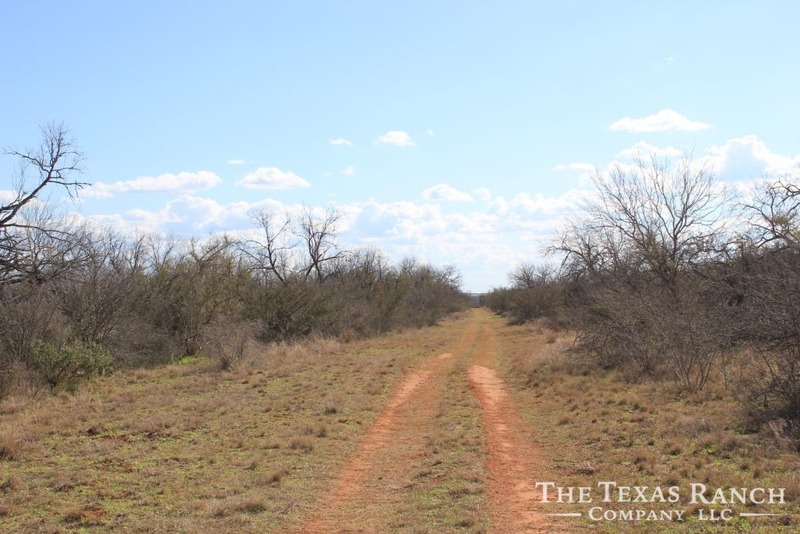 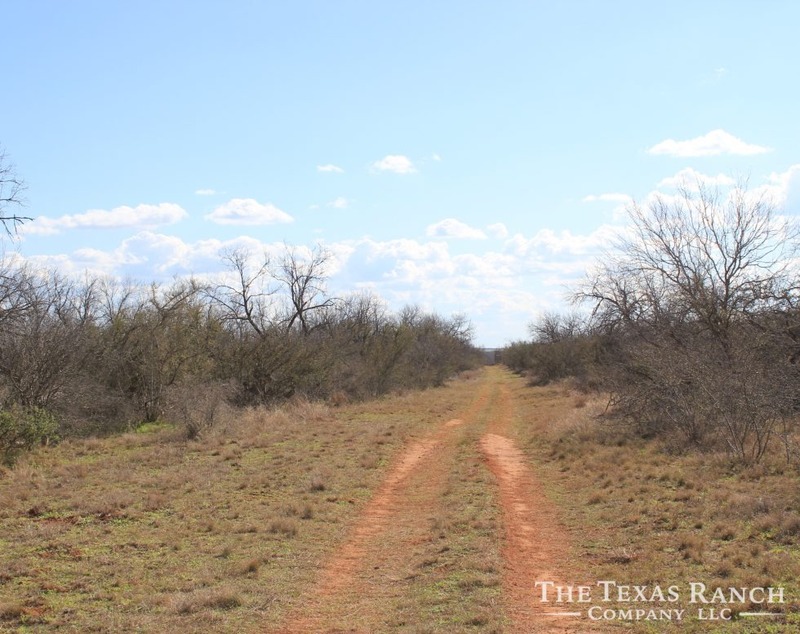 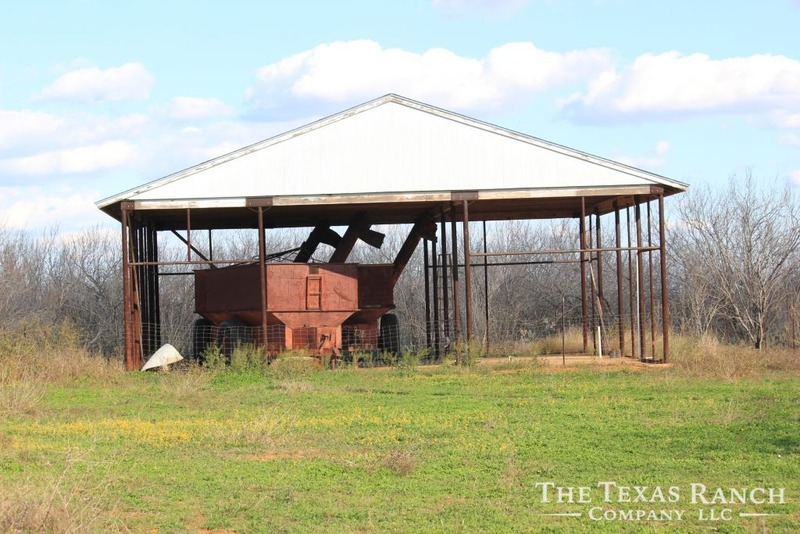 Property is located on County Road 3314, about 9 miles west of Charlotte and just over 1 hour from San Antonio.